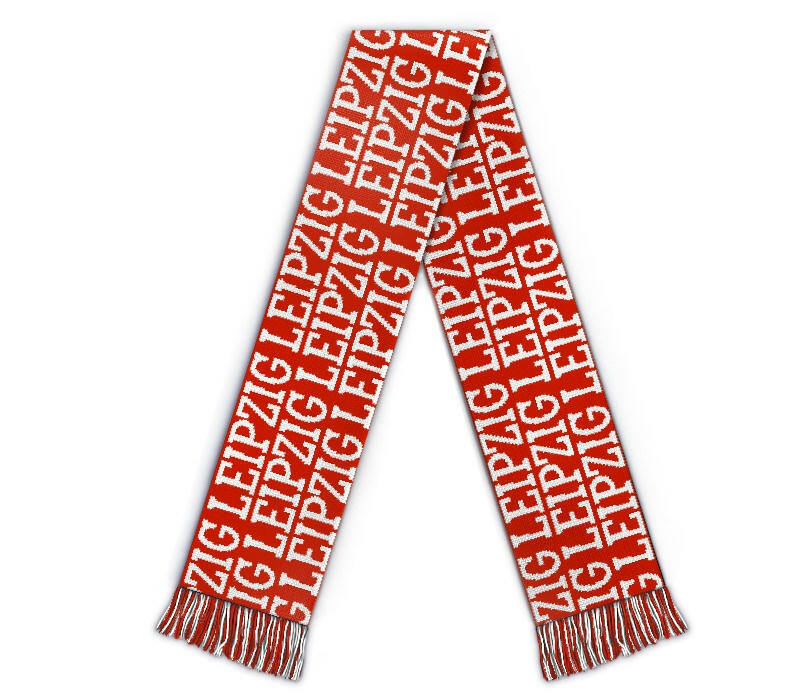 Edit design Football scarf Leipzig merchandise , or create your design from scratch. 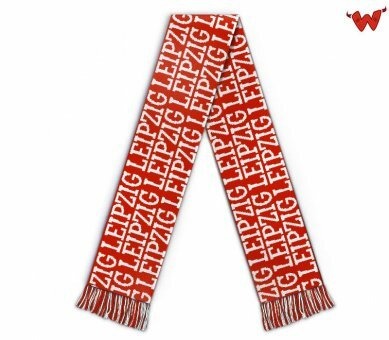 Design a Leipzig football scarf. The new team in the german soccer Bundesliga has come to stay there, and even wants more: go international. Get a custom scarf with name and design knitted in, merchandise made to order in Germany.